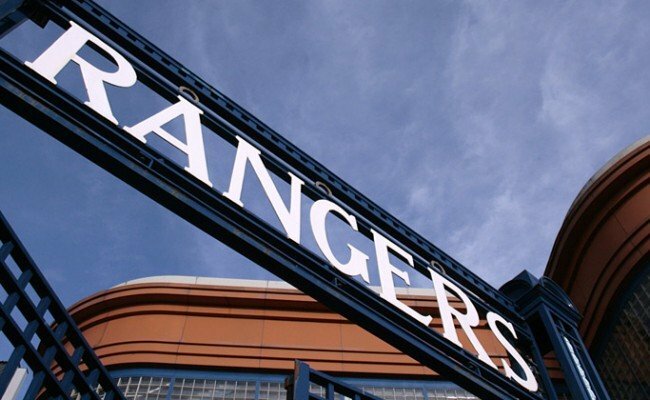 SATURDAY’S Fan Zone will be hosted by former Rangers player Neil Murray. 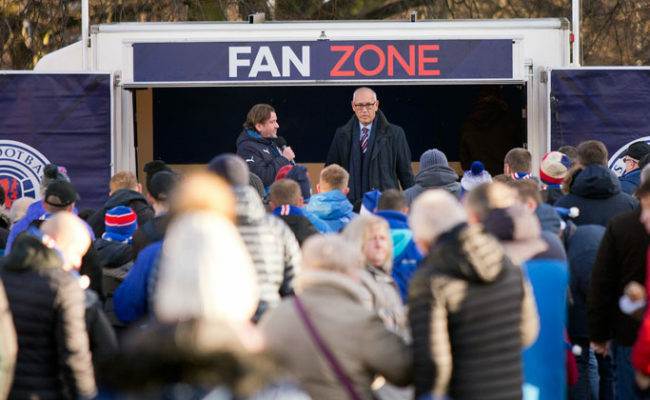 Murray is looking forward to welcoming you to our interactive match day Fan Zone located in the Edmiston House car park from 1:00pm to 2:30pm this coming Saturday, February 3rd when Rangers face Hibs at Ibrox. 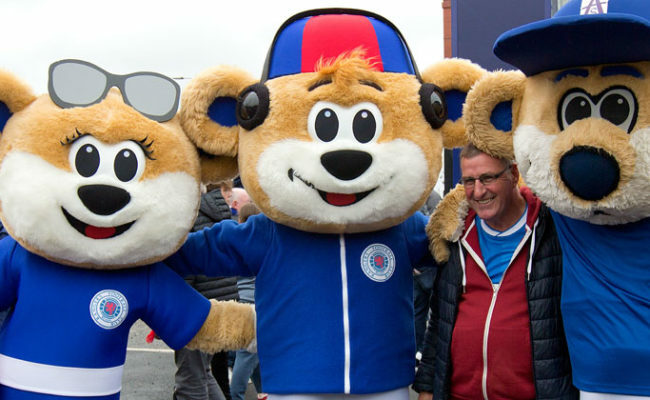 Accompanied by your favourite Ibrox Residents; Broxi, Roxi and Boris, Neil will be on hand from 1:45pm to answer your questions in a Q&A session, sign autographs and play football with the kids in our Utilita Street Soccer Zone. Participating kids will be able to showcase their skills with one lucky participant to be identified as the #FanZone ‘Player of the Day’, who will receive an exclusive Rangers FC gift. 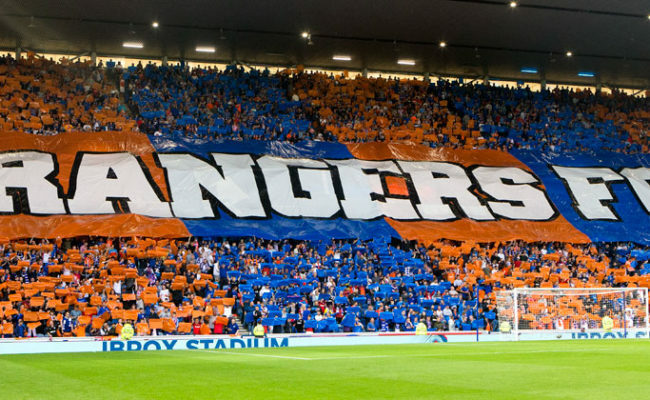 The Fan Zone promises to be a fantastic atmosphere for fans to enjoy pre-match entertainment including music and other acts all in the shadow of Ibrox Stadium! 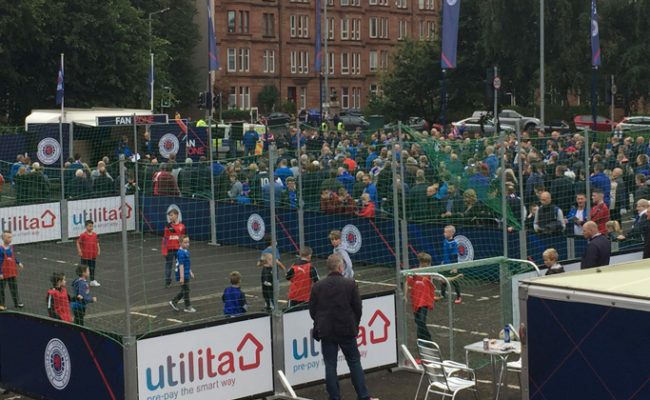 The Rangers Fan Zone opens at 1.00pm, is free to enter with all ages welcome. We also encourage those attending the Fan Zone on Saturday to share how they are supporting the team by uploading their moments and photos from their experience using #RangersLoyal. The club will retweet the best!